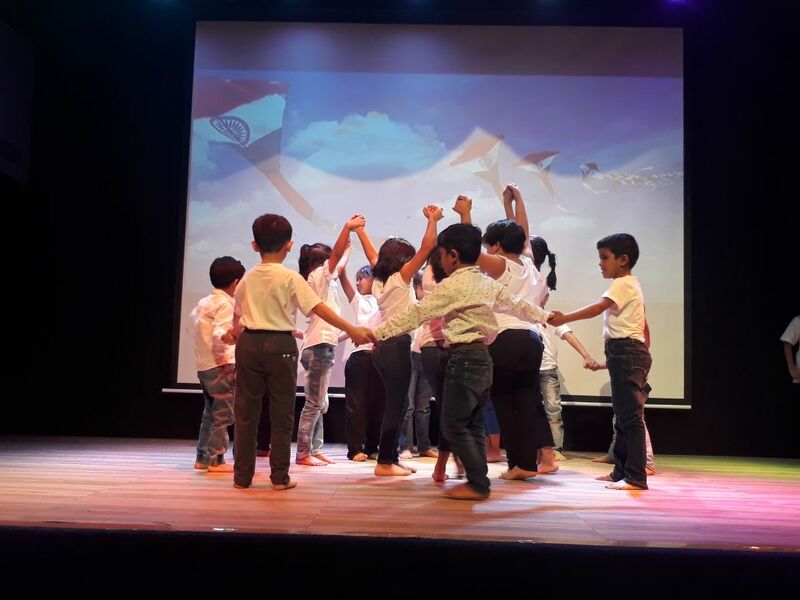 Gaiety and patriotic fervour marked 72nd Independence Day celebrations at WIS, Pawan Baug on Tuesday,14th August, 2018. 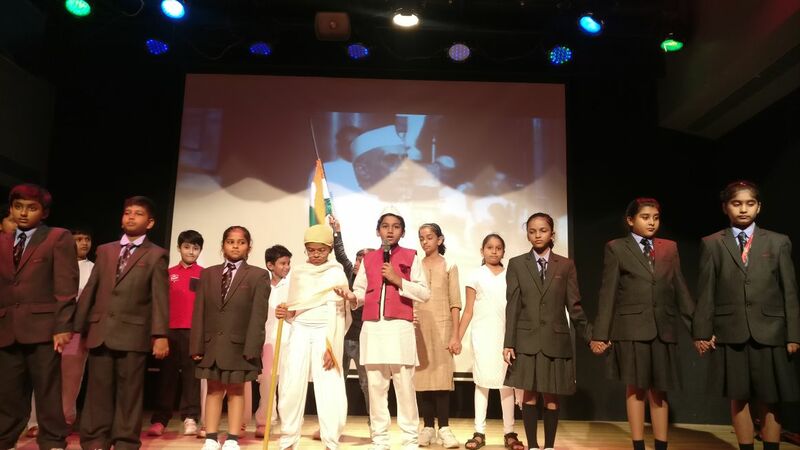 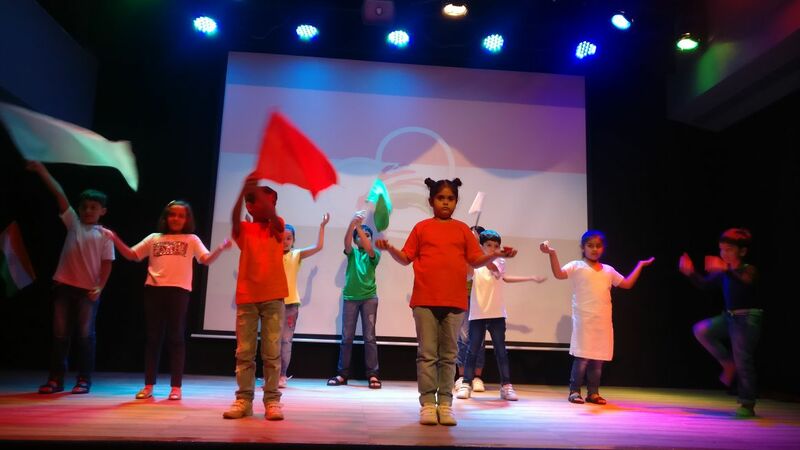 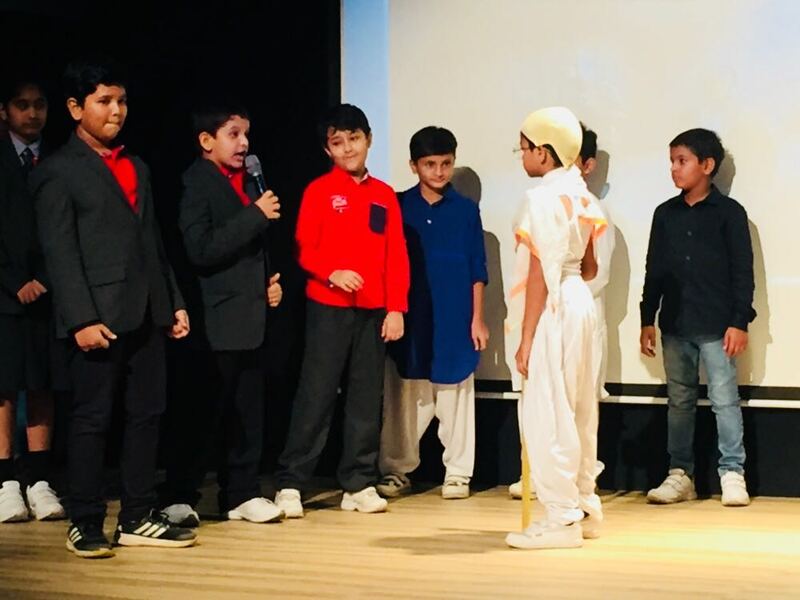 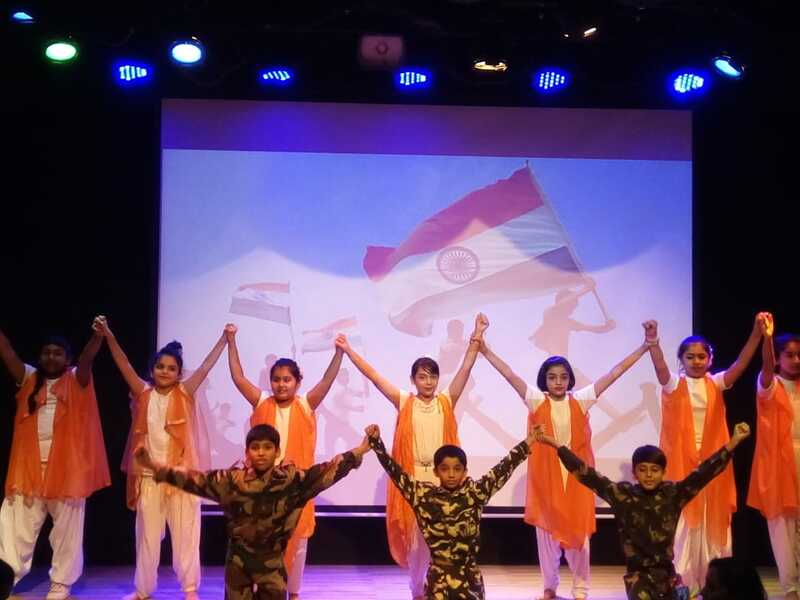 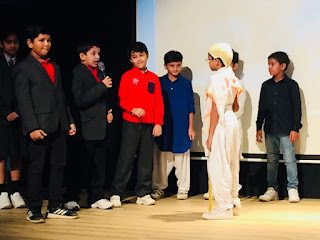 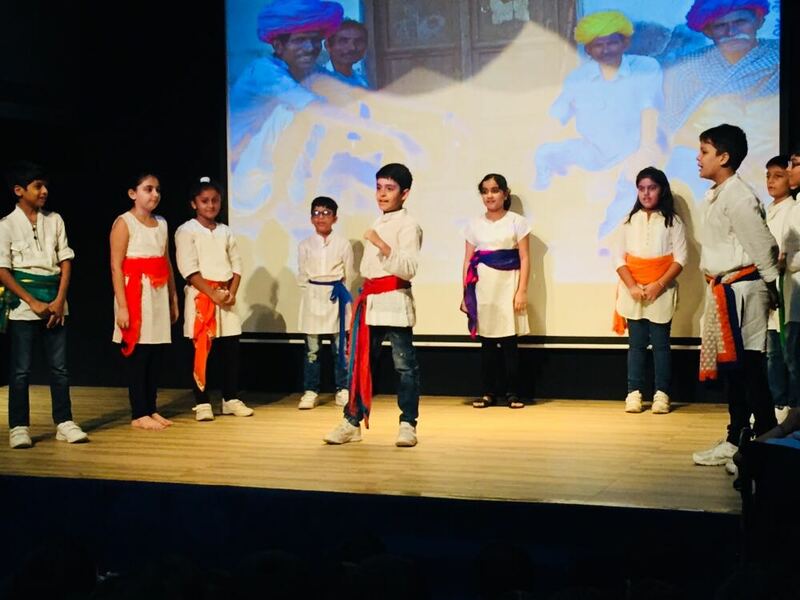 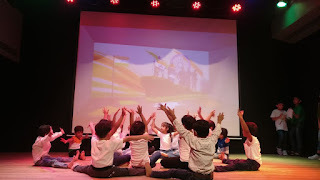 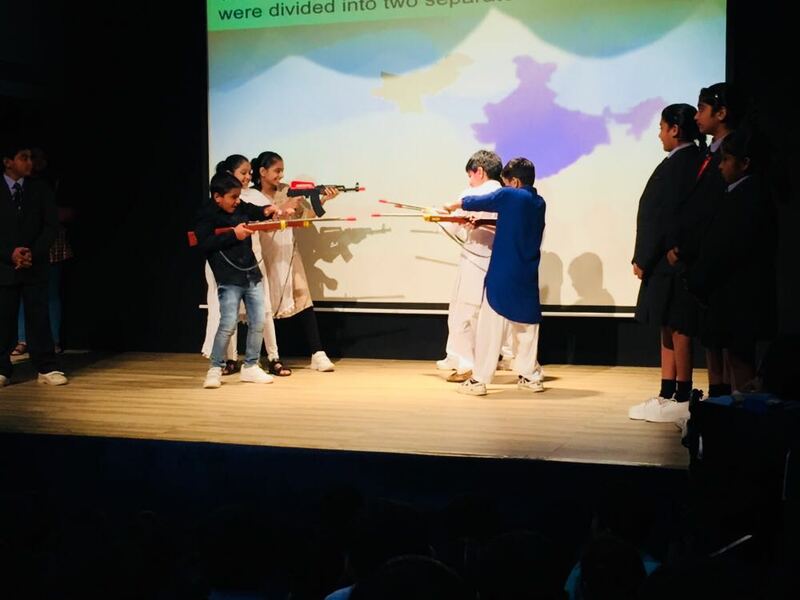 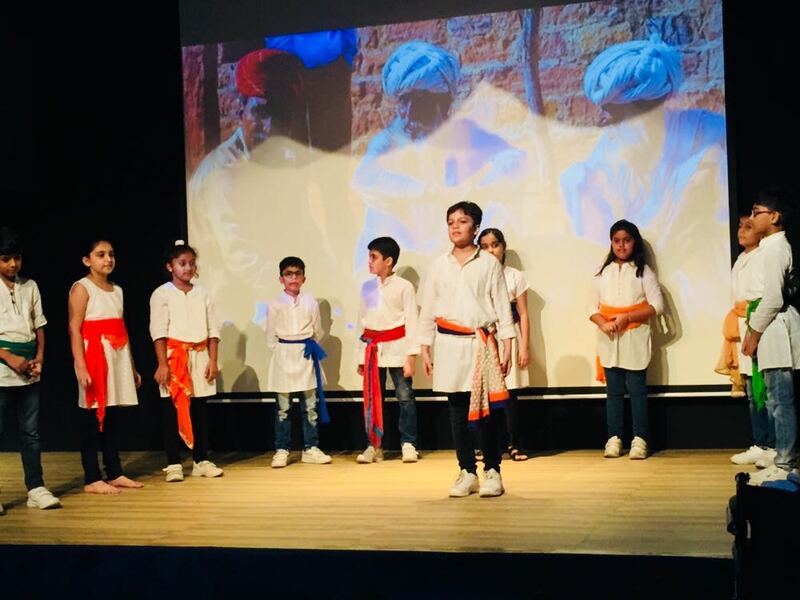 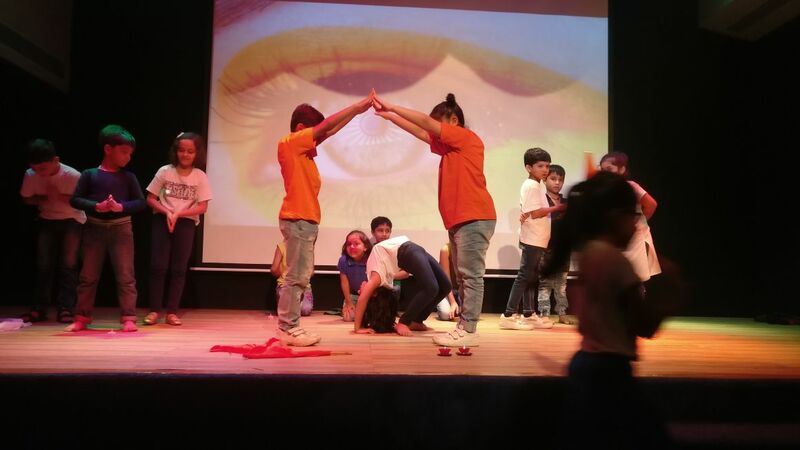 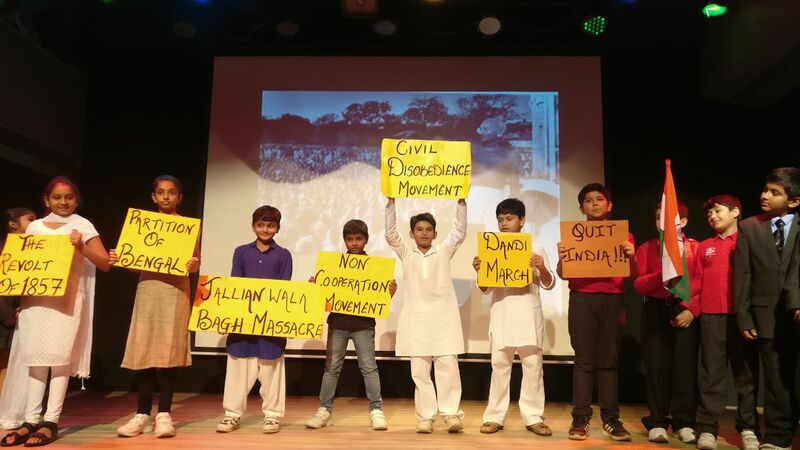 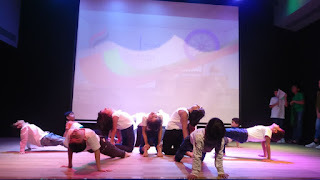 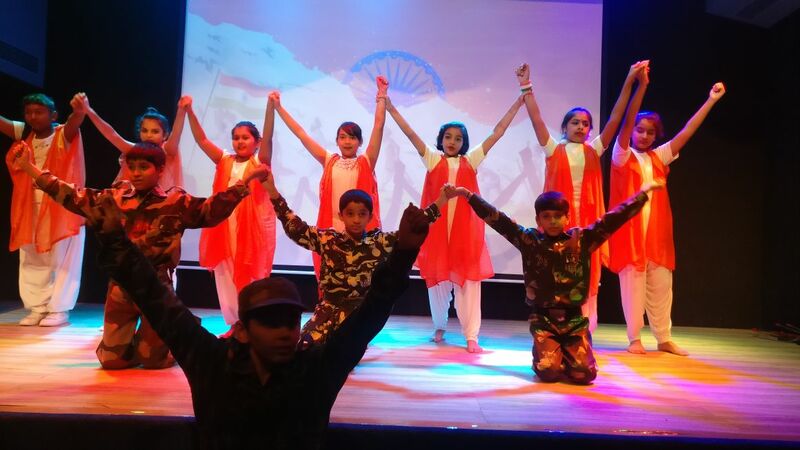 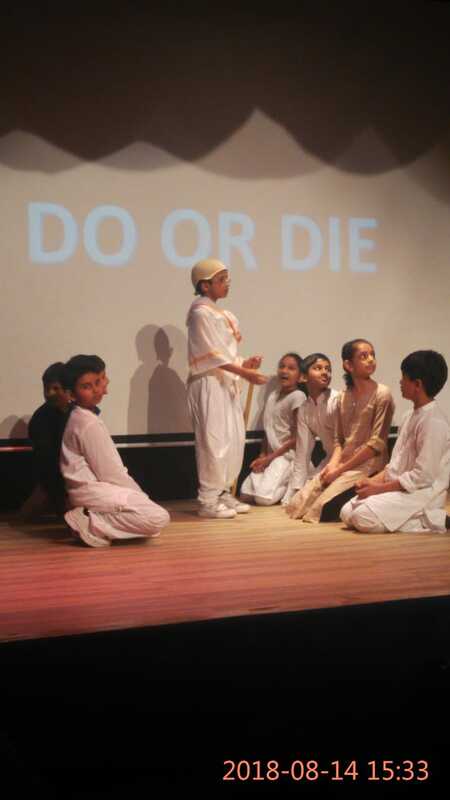 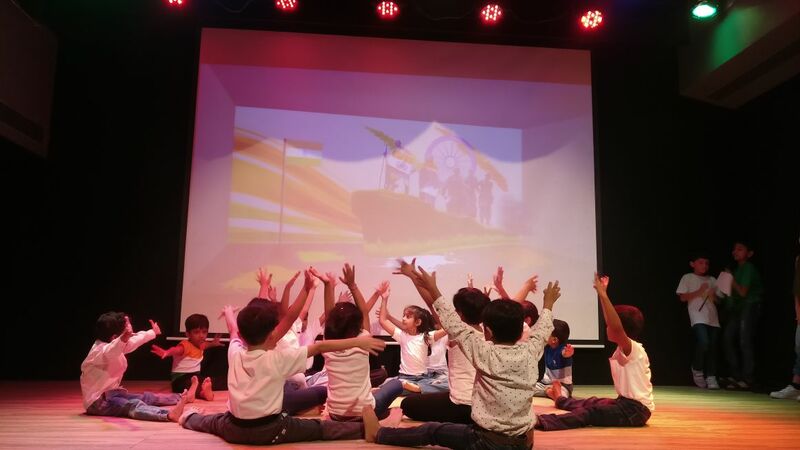 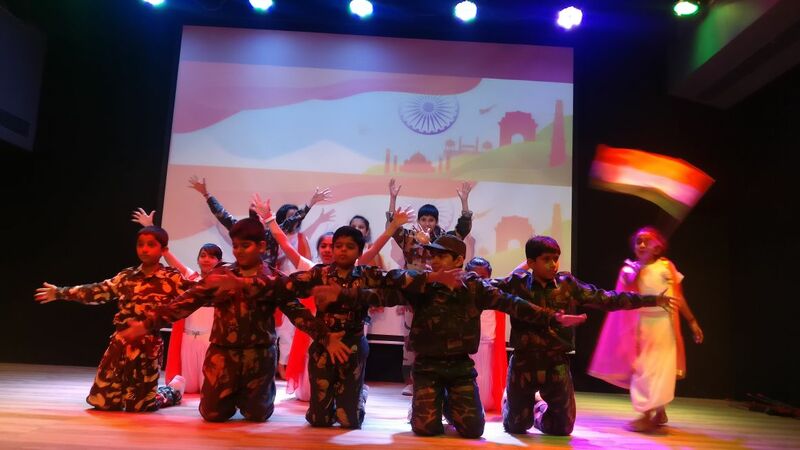 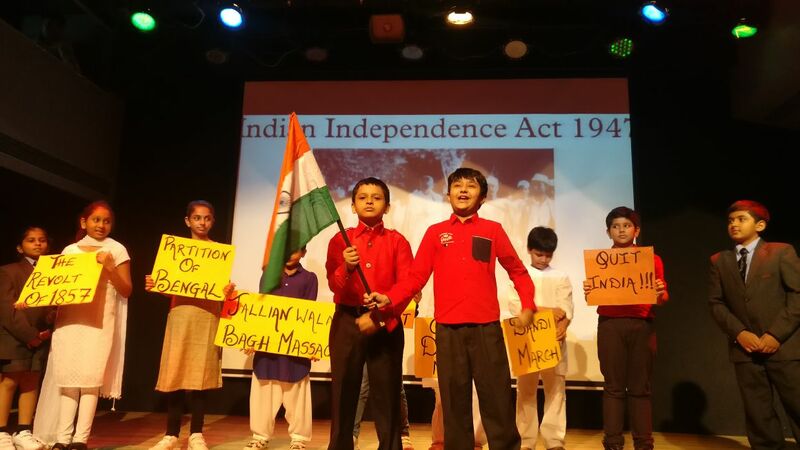 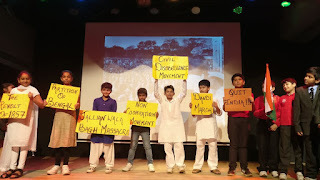 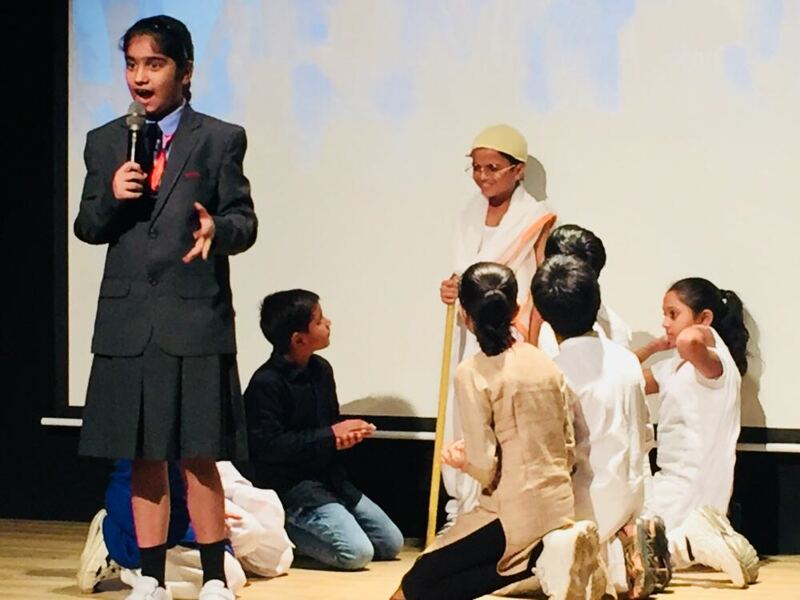 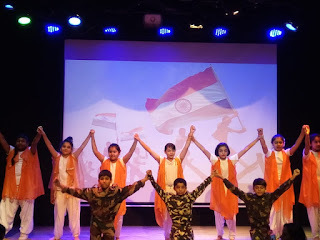 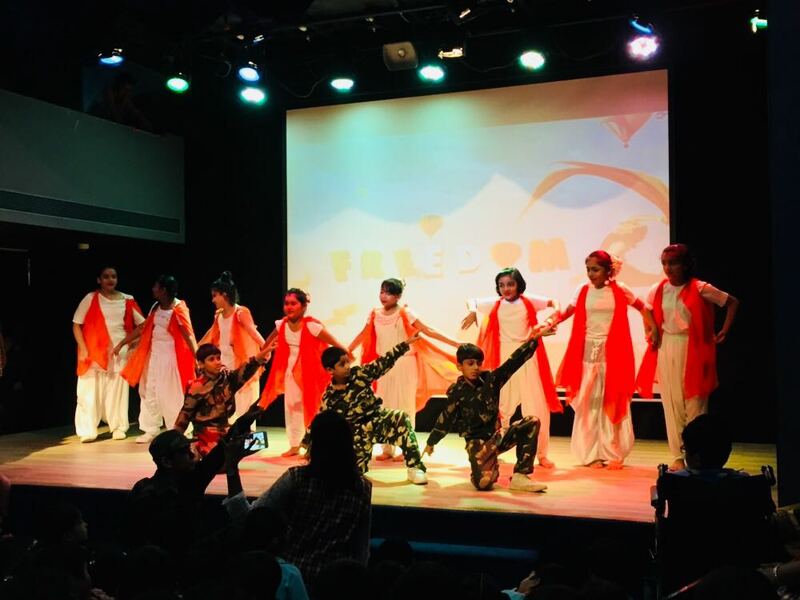 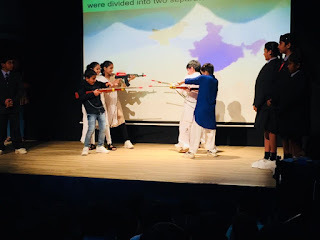 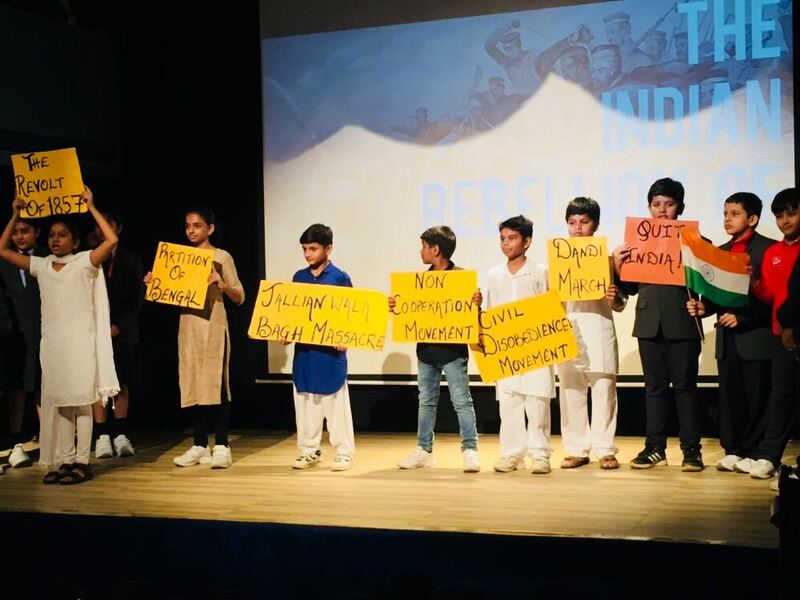 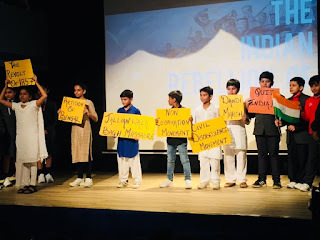 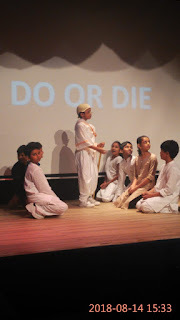 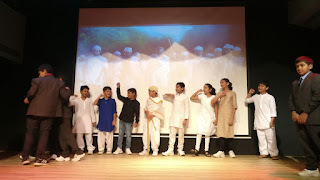 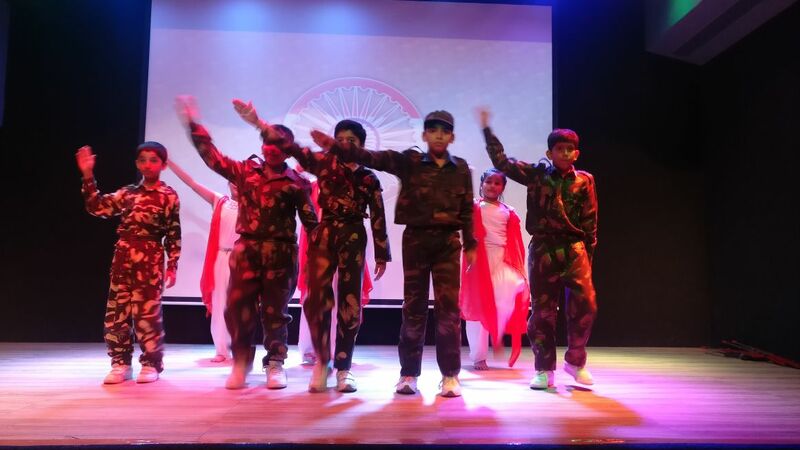 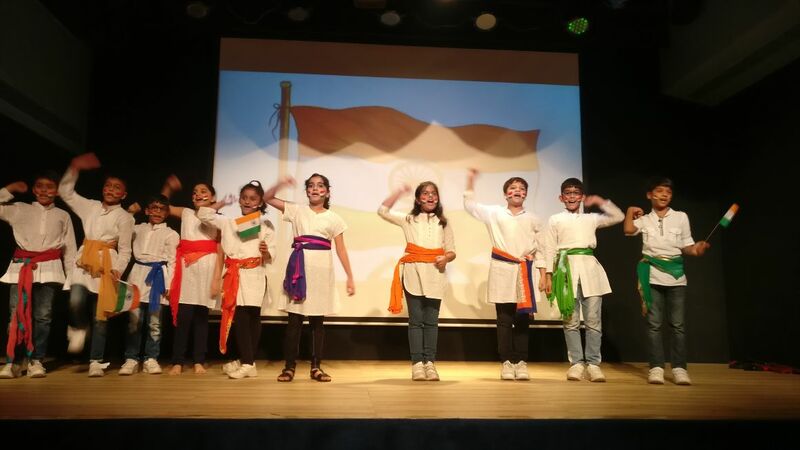 Students of Primary Section organised a cultural programme which included beautiful dance performances, speeches; motivational songs, etc as the highlights of the celebrations. 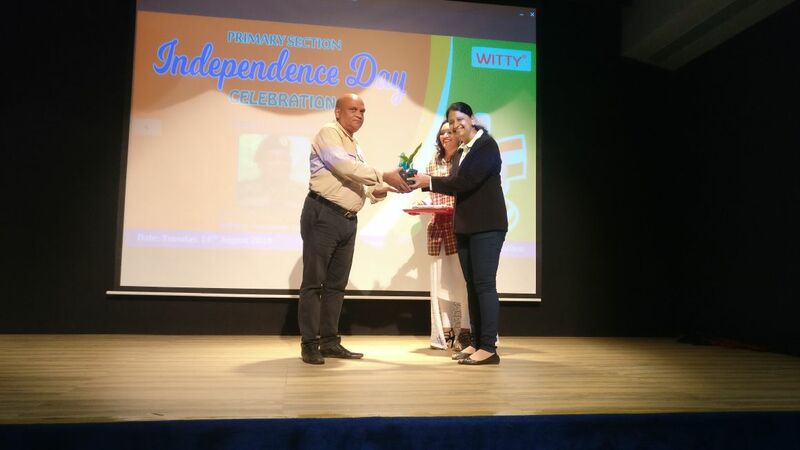 With their show India Awakens, Wittians reminded each and everyone that 15th August is just not another holiday but a day of honour and pride for every citizen. 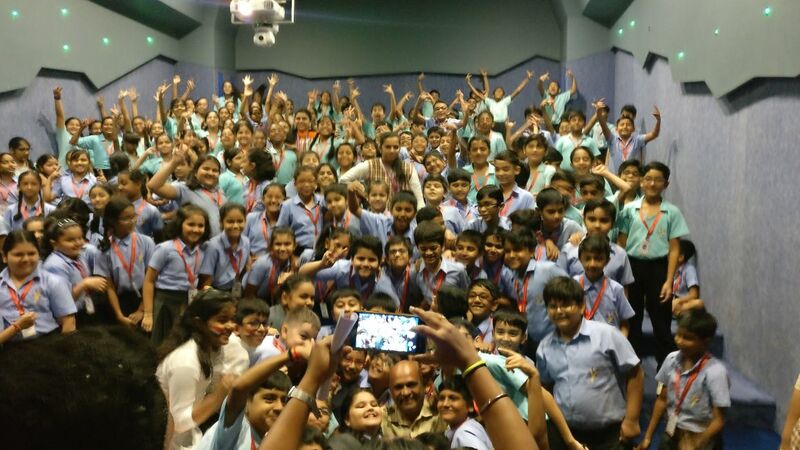 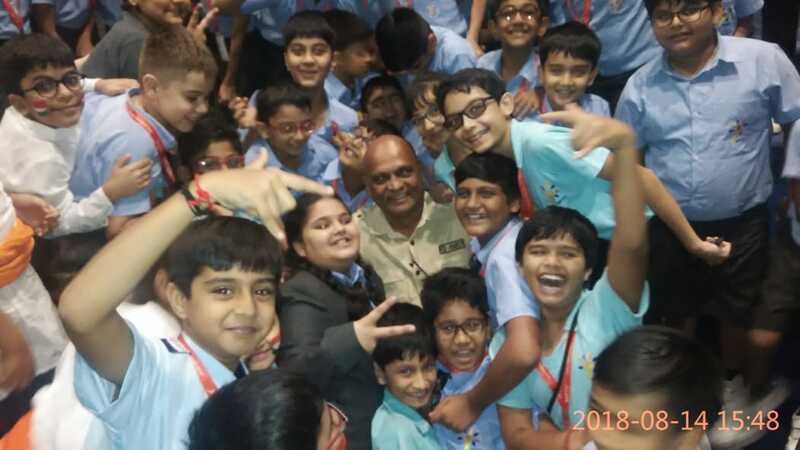 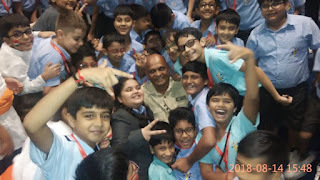 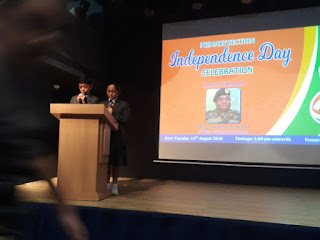 This auspicious event was graced in the presence of Brig.Sidhir Sawant who shared his Kargil Base Camp experiences and motivated students to keep the flame of unity and happiness alive. 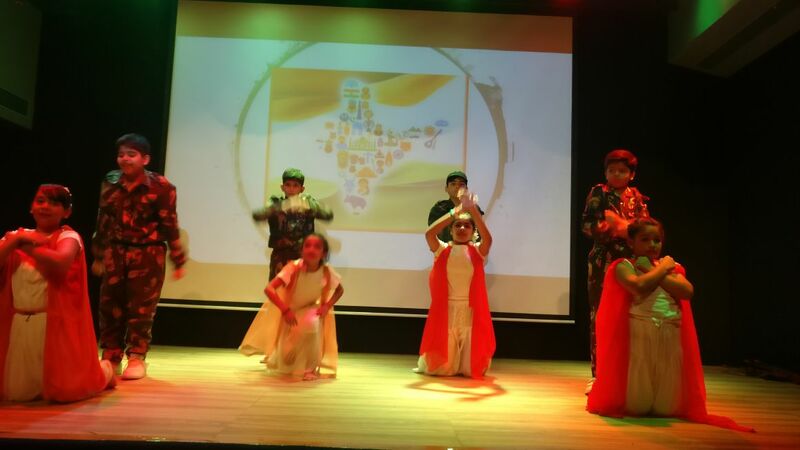 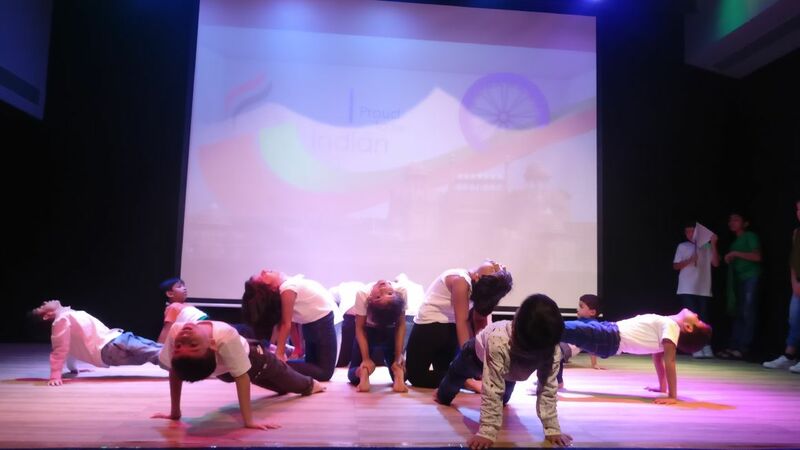 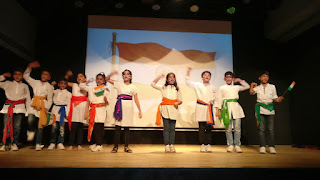 The cultural program was a plethora of historical achievements manifested in a graceful, touching dance. Our Wittians celebrated with mélange of patriotic activities which created an atmosphere of national pride on the premises of the school campus. 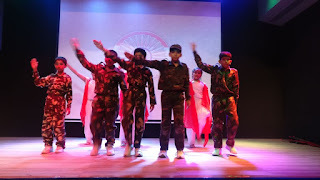 Indeed, it was a day of joy and love, showing respect and homage to our freedom fighters, making a better place for Indians to live and experience the freedom, peace and unity in diversity.